Have you ever considered Lake Garda for a hiking adventure? The largest Italian lake is located east of Milan, surrounded by the Alps. 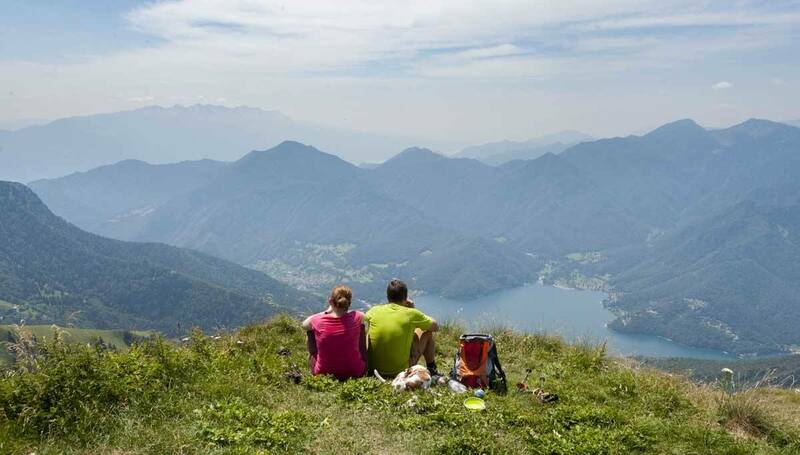 GardaTrek is a brand-new network of three hiking trails between lake and mountains, covering the area around the northernmost tip of the lake – three Lake Garda hikes perfect to be enjoyed year-round! There are so many reasons to love Lake Garda, you it’s hard to pinpoint why this place is so special. It may be the Mediterranean microclimate, allowing palm and olive trees to grow on the foothills of the Alps. It may be its unique atmosphere, halfway between Italy and Austria – up until WW1, the northern part of the lake were part of the Habsburg empire, and places like Torbole and Riva del Garda still retain a palpable Germanic flair. Or maybe the adventure activities on offer around Lake Garda, both on land and water. The Trentino section of Lake Garda, including the northernmost stretches of the lake and the mountains overlooking its shores, is one of Europe’s best adventure hotspots. Winds are pretty much guaranteed, making sailing, windsurfing and kitesurfing possible year round. 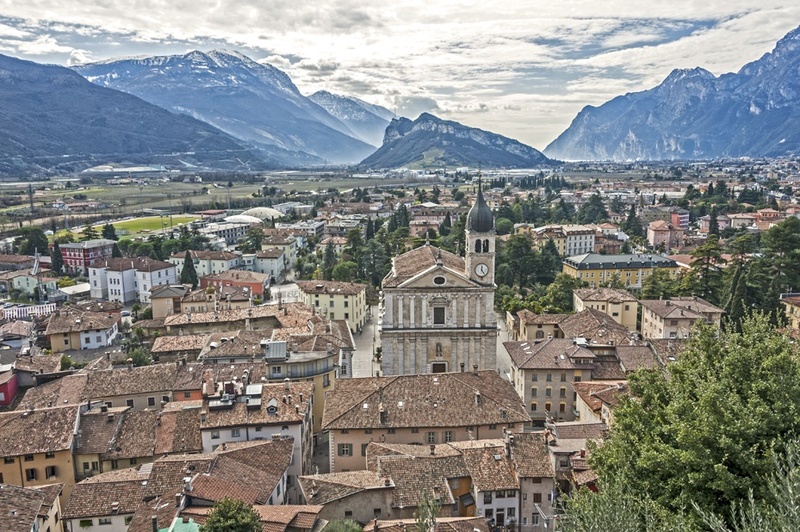 The town of Arco is known by climbers worldwide for its crags, and there are several via ferrata hugging the mountains with killer lake views. Paragliding, canyoning and downhill mountain biking are also possible – but if you ask me, hiking is the best way to discover Lake Garda. …and Lake Garda Hiking Opportunities! The lake is surrounded by mountain peaks reaching 2000 meters, concealing castles, forts and trenches dating back to WW1 and azure-green Alpine lakes. There are countless trails to explore the mountains of Lake Garda, but up until now, most of the offer included one or two day hikes. Then, last year, GardaTrek was launched. 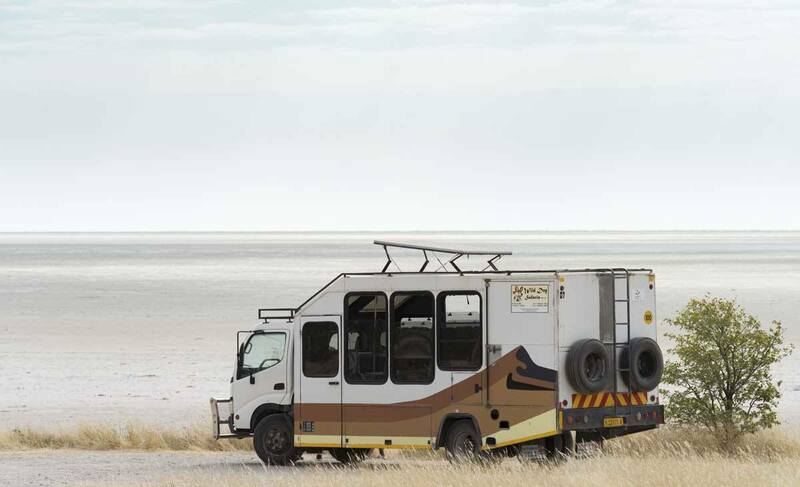 GardaTrek includes three loop-shaped trails, varying in length and height, offering very different experiences throughout the year and suitable to different hiking levels. The ‘easiest’ of the three loops, the Corona Bassa (Low Loop) is 30 km long and it can either be walked in one (long) day or in two shorter and easier stages. 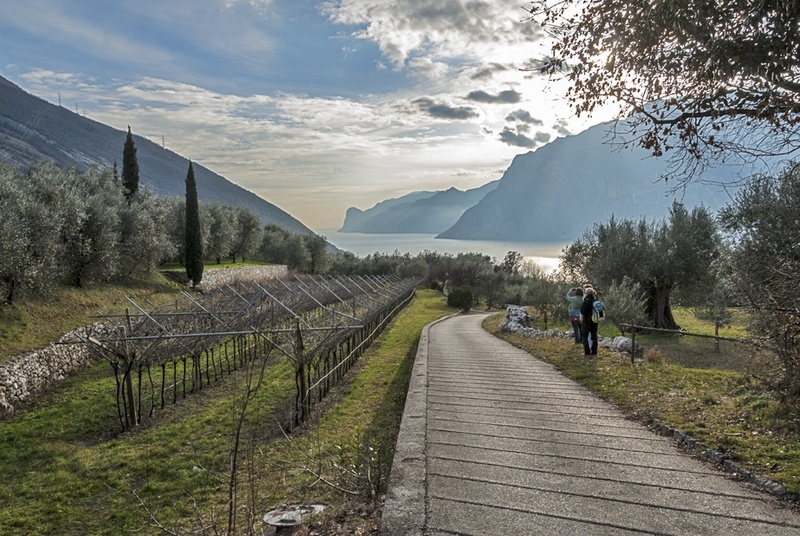 Starting from the lake shore in Riva del Garda, the trail follows the lakefront before turning inland towards Arco by way of Tenno, a town famous for its beautiful blue lake – however, this loop does not go all the way to Lake Tenno. Before reaching Arco, the end of the first stage, the trail reaches Arco’s famous falesie (crags) – if it’s a nice day, you’re likely to see some climbers in action. 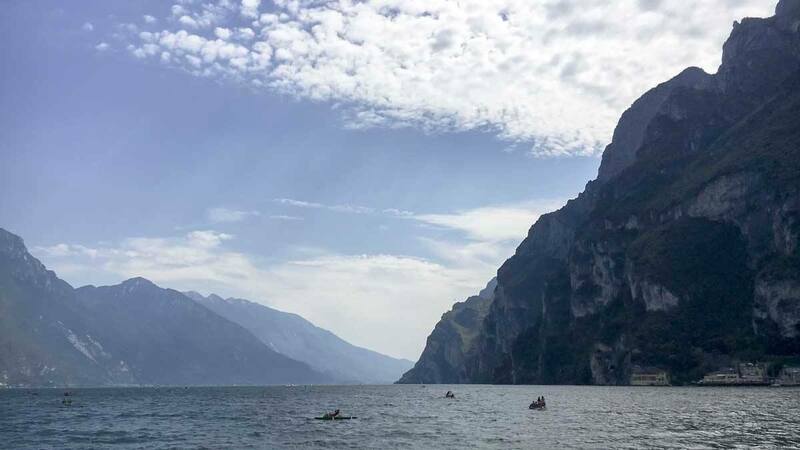 The second stage starts in Arco, where the trail climbs to some stunning viewpoints, before reaching the lakeside towns of Nago and Torbole, and then following the lake shore all the way back to Riva. The maximum altitude reached is approximately 500 meters – thanks to the lake’s mild microclimate you’re unlikely to encounter snow even in the coldest winter months, making this trail ideal for all seasons. The second loop, the Corona Media (Medium Loop) is approximately 70 km long, and it’s divided in four stages. As always, the first day is the hardest one – the trail climbs from the lake shore in Riva del Garda all the way past Lake Tenno, and then continues further to Rifugio San Pietro, a mountain hut open year round and famous for being one of the most scenic in the region. The following day, the trail climbs to the highest point of the whole loop, Bocca di Tovo at 1079 meters, before crossing a Roman bridge over the river Sarca to Ceniga, where the second stage ends. 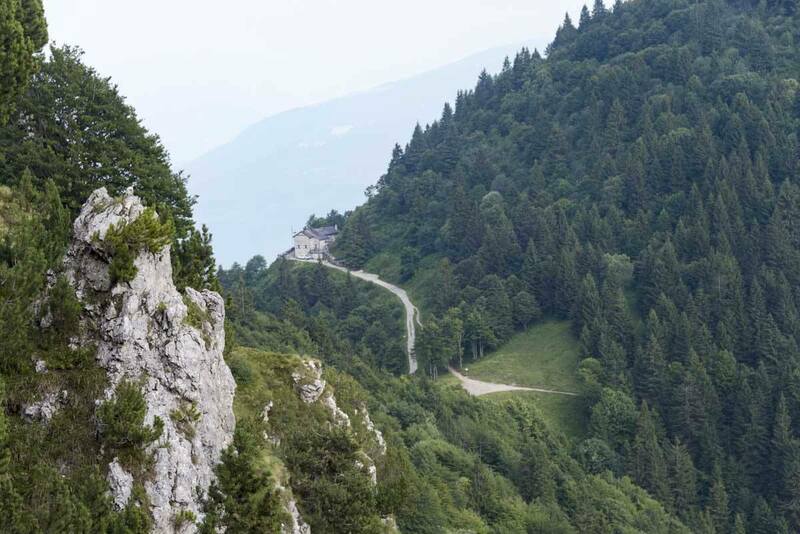 Over the course of the following two days, the trail loops back towards Riva, following trails along the mountainsides at an average altitude between 400-600 meters. For this reason, this trail can also be walked year round – the views over the lake are especially stunning on a cold winter day. The highest of the three loops, the Corona Alta (Top loop) is a real challenge – 90 km may not sound like a lot, but the trail climbs a total of 7000 meters over the course of a week, crossing the ridges between mountaintops and including stays at some of the most panoramic mountain huts this side of the Alps. The first day is once again a real test, climbing from Riva the way up to Rifugio Pernici at 1600 meters above sea level. The trail then continues to Rifugio San Pietro and then follows a similar itinerary to the Medium Loop, before climbing again to Rifugio Prospero Marchetti (closed for renovation in summer 2017) and then again to Rifugio Damiano Chiesa, located close to the peak of Monte Altissimo, meaning ‘very high mountain’ – unsurprisingly, its the highest in the region. The last day, you have the option to return to Riva del Garda using a combination of cable car and ferry, saving yourself a steep 2000 meter climb down. 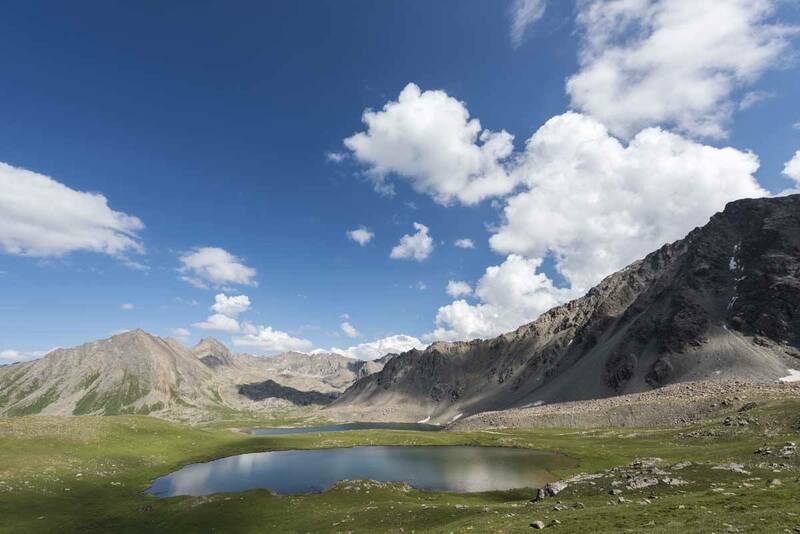 Due to the high altitudes reached, and to the fact that accommodation is primarily in mountain huts, the Top Loop is recommended in summer – roughly between the end of June and the end of September. 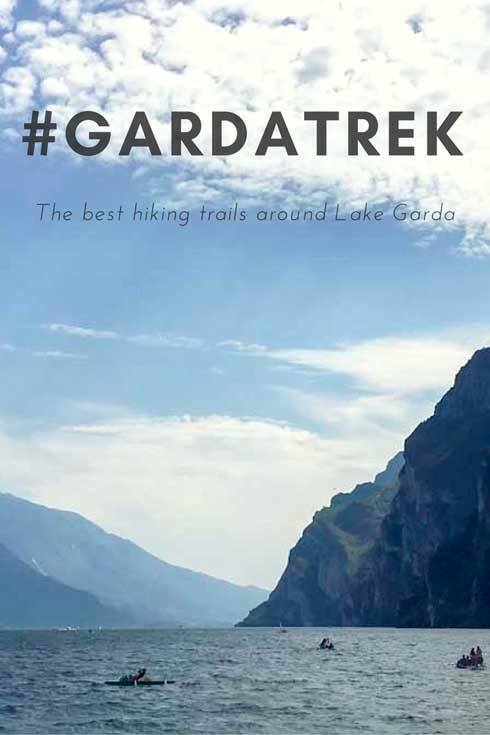 Our GardaTrek Project – A Year of Hiking in Lake Garda! 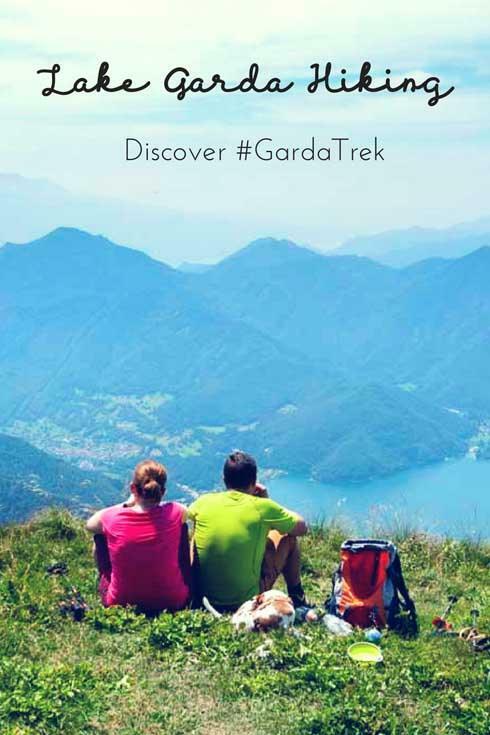 By this stage, you may be wondering why are we so interested in Garda Trek, and why we’ve given you such a lowdown about hiking in Lake Garda. Well, that’s because we’ve decided to hike Garda Trek in four different seasons, to show you all the different experiences and things to do in Lake Garda during the whole year. 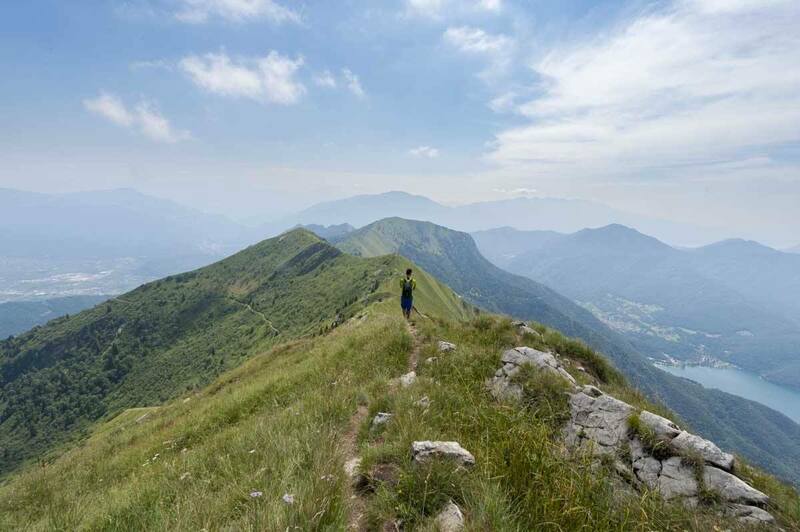 We kicked off with a summer trek, just a few weeks ago – we hiked a scenic variation of the first stage of the Top Loop, from Riva del Garda to Rifugio Nino Pernici. 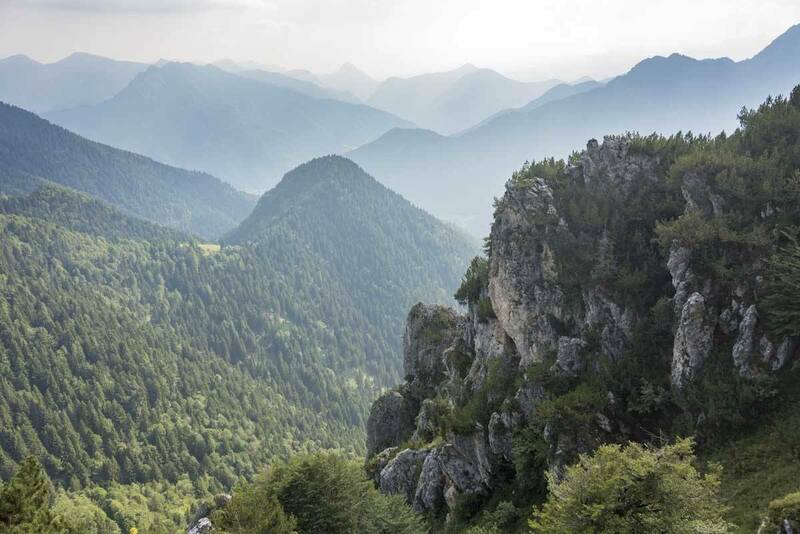 We’ll return to the lake in late September, to enjoy some rock climbing with climbing legend Adam Ondra and to hike the final stage of the High Loop to Monte Altissimo. Our following trip will be in late November/early December to hike the Low Loop and enjoy the atmosphere of the lake in winter – including one of the best Christmas Markets in Italy! Our last (for now) lake hiking adventure will be in spring 2017, but nothing is yet set. We’ll probably hike part of the Medium Loop, and maybe enjoy some more lakeside adventures – if you know the area and believe there’s something we CANNOT miss, please do let us know! We would like to thank Vale Bellotti from GardaTrentino for making this experience possible. Here’s to a lot more Lake Garda hiking!